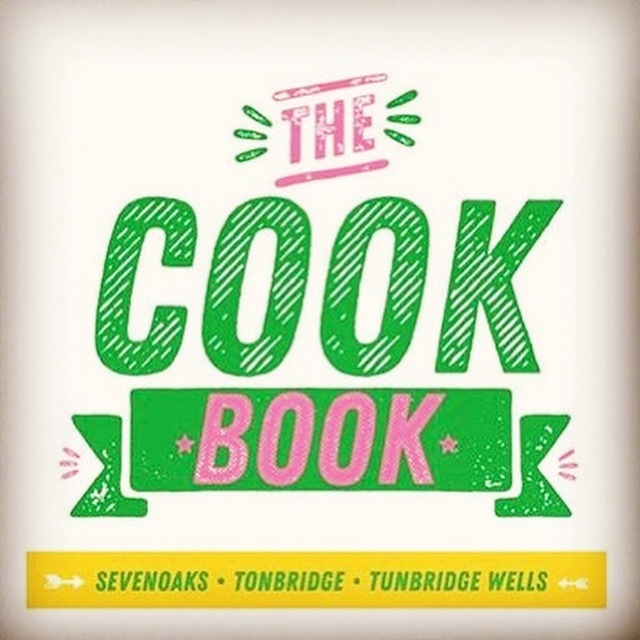 The Cook Book Sevenoaks, Tonbridge & Tunbridge Wells will include an eclectic range of recipes and stories from the regions most loved kitchens, chefs & producers. Tree of Hope is a national children’s charity, based in Tonbridge. Tree of Hope support seriously ill and disabled children, and their families to raise funds for their medical care, treatment, equipment and therapy that is otherwise unavailable to them via the UK healthcare system. Tree of Hope has been helping families for over 25 years and supports over 800 children annually. We’ll have copies available for you to pick up!